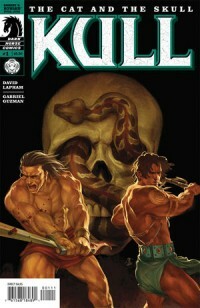 I have to admit, while I love the sword and sorcery genre, I’ve never been a huge Kull fan. I’m way more of a Conan guy. 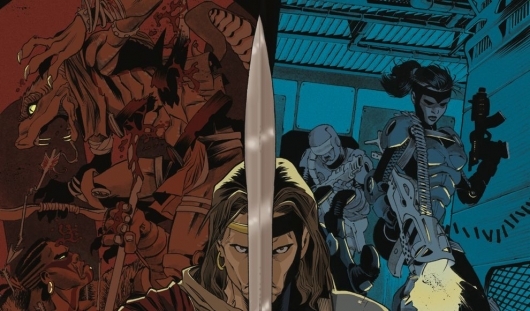 I know, a lot of people argue that they’re just two versions of the same character, but after reading Kull: The Cat and the Skull #1, I find that they’re really NOT all that similar. While Conan is, after all, a barbarian, Kull is much more civilized while still being able to let his savage side emerge when necessary.